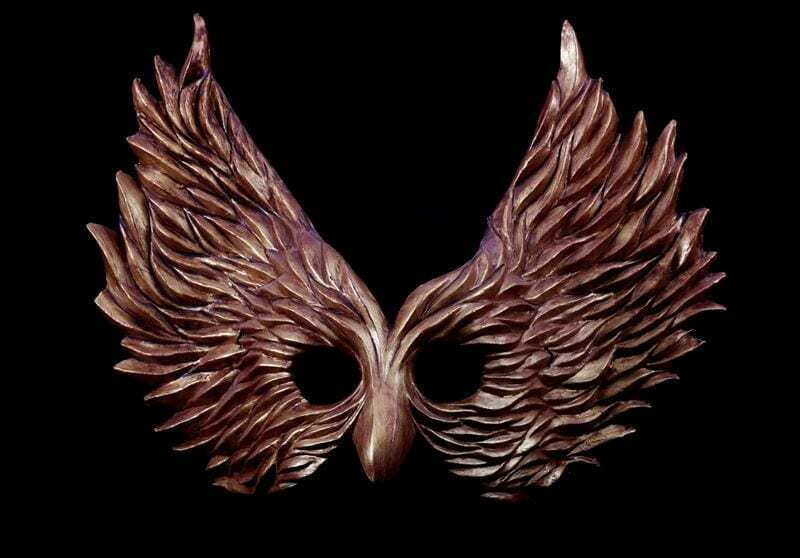 The Winged Glory was created during a fundraiser and sculpted as part of a demonstration on how masks are made. 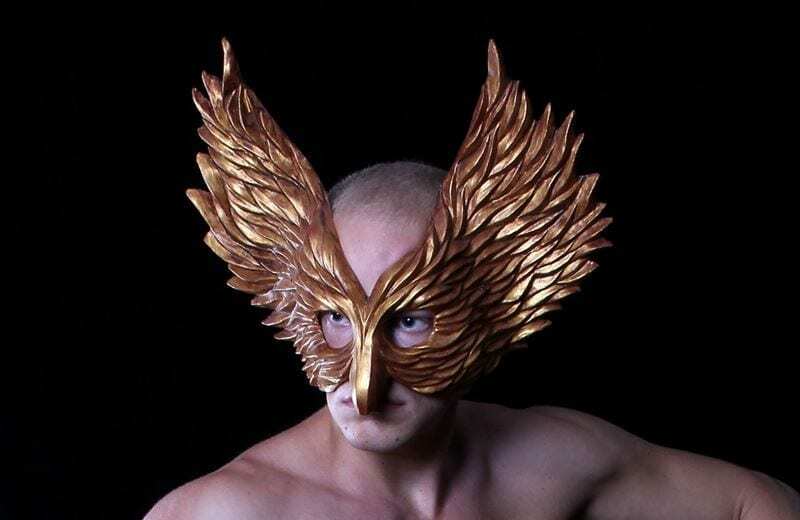 Take flight in this beautiful mask created for the Mardi Gras celebration. It is full of mystery and a glorious outlook on the possibilities in life. Also available in Black and White.